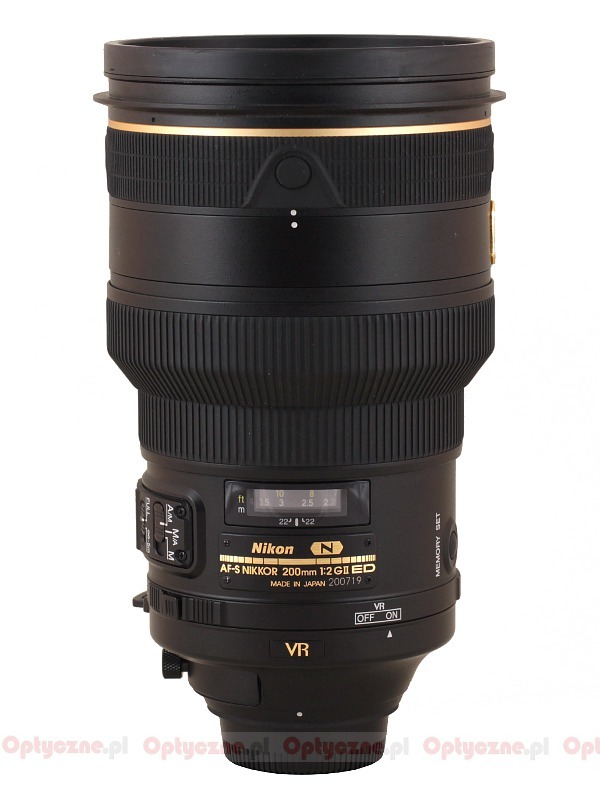 Fast, journalistic telephoto lenses with fixed focal lengths are expensive devices because, in their cases, every manufacturer strives to offer everything the best. The Nikon company is not an exception to that rule and already at the beginning of the era of digital detectors so in 2001-2004 they offered their customers a whole series of fast “primes” with focal lengths ranging from 200 to 600 mm, which parameters are presented in the following chart. As you see, although the lenses were designed in accordance with contemporary standards they featured high quality optics and coatings; however, the longest three came without optical stabilization. 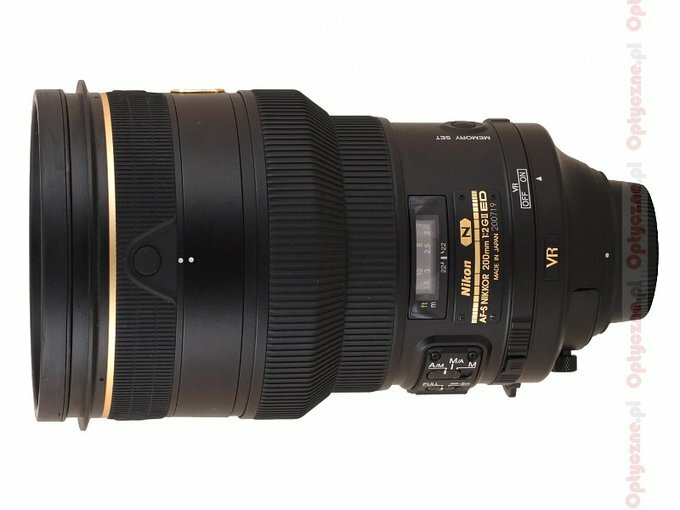 It is a serious flaw in this class of focal lengths and Nikon certainly knew something had to be done, especially that Canon was already offering the same lenses with stabilization. That’s why in 2007 three successors featuring 400, 500 and 600 mm focal length were released. The 200 and 300 mm lenses could wait longer as they had a stabilization system and were launched later (the 2.0/200 not so long ago because only in 2004). The time has come for them too, though. In 2009 we saw the new 2.8/300 and in September 2010, the new 200 mm. Currently the whole line-up of long, fast primes presents itself this way. Although all of these lenses are very interesting, the 2/200 model remains perhaps the most versatile one. It is huge but its dimensions still allow to take hand-held photos and even go for a walk with it. It doesn’t necessarily have to be used for journalistic photography only because in the studio, on full frame, it will be great as a tool for more close-up portraits as well. With 1.7x or 2.0 converters it can be used as well for nature photography and also it is a great astrophotography tool, with or without converters, as its huge front element with the active surface of 10 cm is able to gather a lot of light, and a flat, well-corrected field ensures you point-like images of stars across the frame. It seems we started to praise this lens even before we tested it...does it really deserve it at all? Let’s find out and enjoy the lecture of the next chapters! 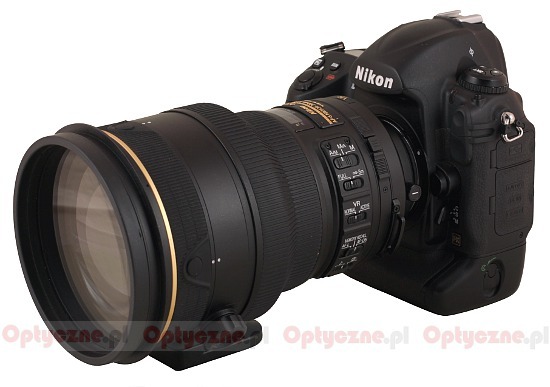 The lens was provided by the Nikon Poland company for testing purposes.